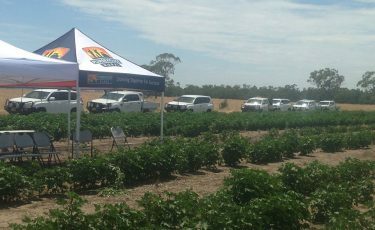 Through regular contact with growers, issues effecting crop and pasture production are brought directly to the attention of our agronomists. 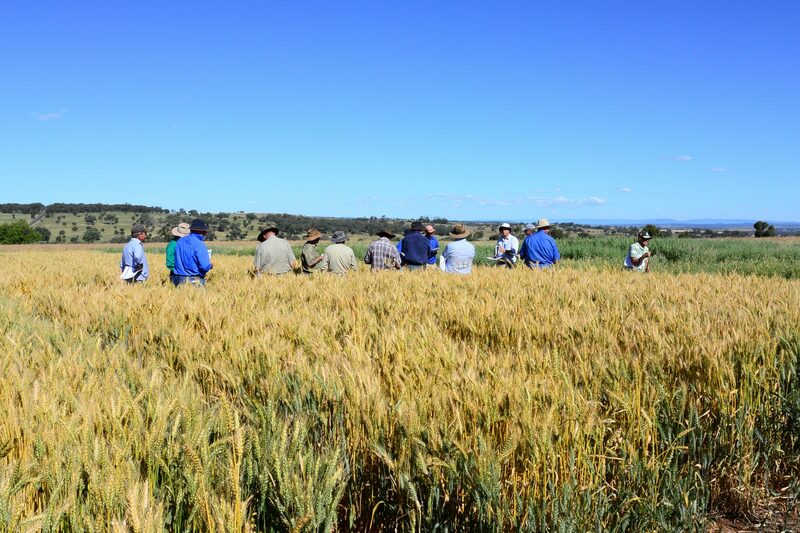 Localised trial programs are carried out for both the summer and winter cropping and pasture growing seasons enabling the team to gather valuable information to support the advice they provide to customers. Pursehouse Rural also works closely with a number of seed companies to set-up trials, and then monitor and evaluate new varieties to establish their value in local farming systems.